There are more than 4 million copies of this publication in circulation. 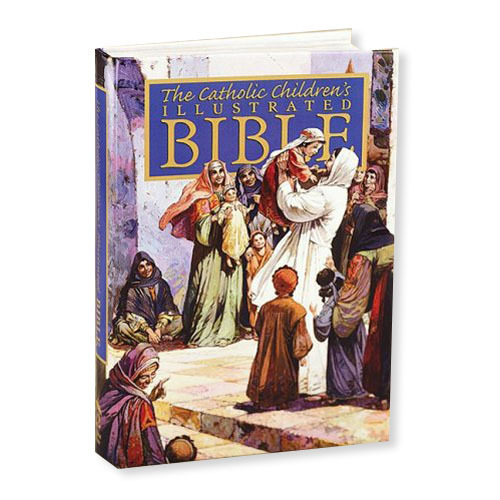 This is the most complete Children's Bible available for young Catholics today, from ages 9-12 years old. Over 400 pages are highlighted by beautiful illustrations and easy to read text. This is truly a Bible that will be treasured by all who receive it. 430 pages.